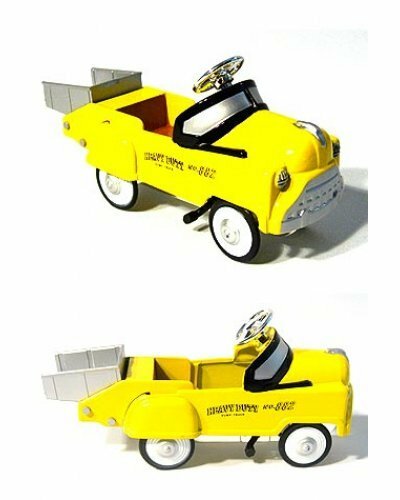 Our Heavy Duty Dump Truck is miniature pedal car with working pedals and wheels. 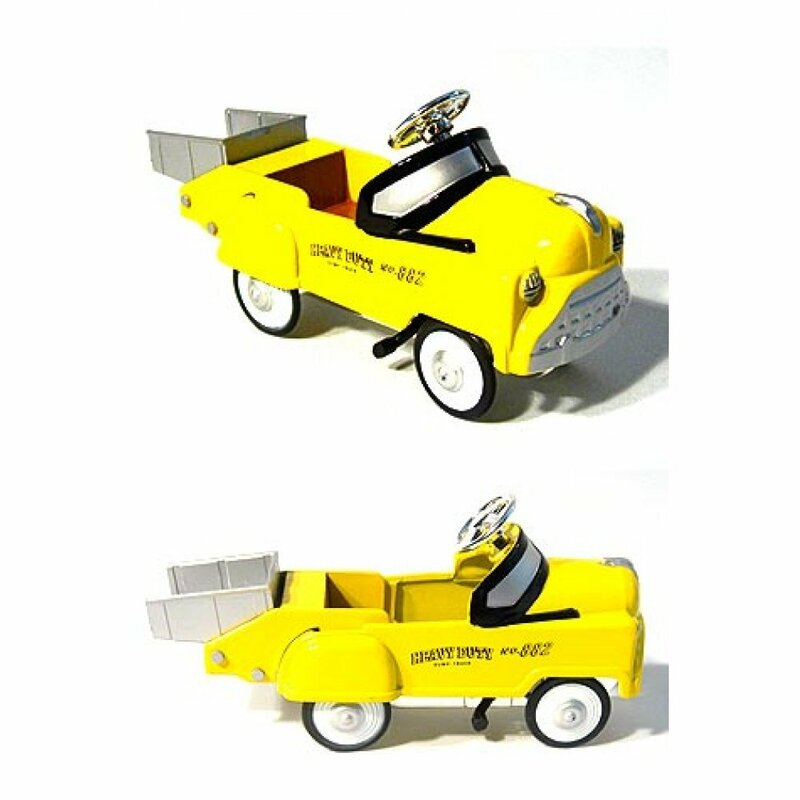 Our classic yellow truck is enameled Die Cast metal with a moving in the back. Cute Retro Fun! Package: Clear Gift Box - "Pedal Power Die Cast Metal"
Seymour the Shark swim through water with his rear propeller while he blinks his cute eyes. He swim..
What a cute Knitting Set! 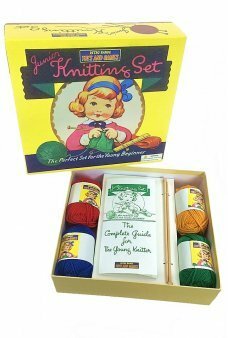 Our Junior Knitting Set is the complete craft kit that teaches coordinatio.. I pledge allegiance to the flag... Show your patriotism and your Yo Yo skills with our USA Flag Yoyo.. 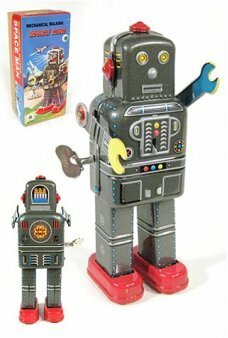 Mechanical Walking Space Man is a genuine classic tin robot. 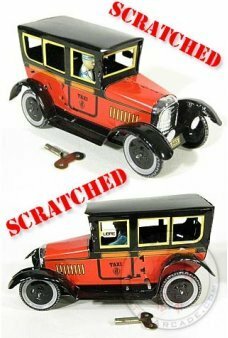 He is a reproduction of a famous Yoshiy.. Build a working Electric Motor and watch it cruise! 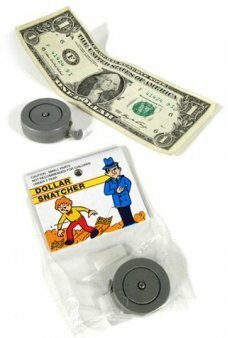 Our Slinky Science Kit comes with the parts to b..